Among the numerous advantages and benefits of working with AdCombo as an affiliate, you have access to a special subset of offers that are provided on a unique cash-on-delivery structure (basis/model). If you want to maximize your earnings when promoting these offers, you’ll want to make sure that you keep several key points in mind. Before getting into how you can earn as much as possible with cash-on-delivery offers, it’s important to define from the very beginning what these offers are. 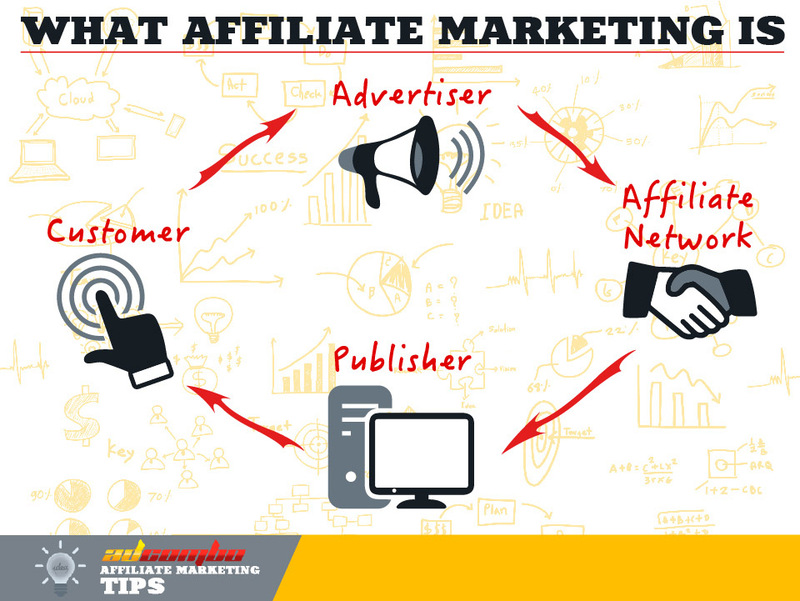 With many more traditional affiliate programs, the affiliate may not be credited with a commission until a sale is finalized and the customer receives the product. There may be a holding period, for example, to account for shipping time, to factor for credit card delays, or to wait for the return period to expire. This leads to a lag in payment of up to 60 days or more, depending on the program and the product. This is not at all the case with cash-on-delivery offers. AdCombo performs with an entirely new model of leads. Rather than waiting through an extended holding period and jumping through a series of administrative loops, conversions with cash-on-delivery offers take place as soon as a customer completes the purchase via telephone. If the customer commits to buying, the conversion is deemed successful and the affiliate is paid the corresponding commission. This model is remarkably effective for publishers, providing exceptional conversion rates and very high real EPC (earnings per click). The customer needs to confirm the order by phone when a call center service makes a callback after the order was made. That’s it. The same fundamental structure as all other CPA offers would basically apply here, but it would be prudent to tweak your approach accordingly to account for the specific circumstances (and benefits) of promoting a cash-on-delivery offer. Remember that the goal is for the lead to convert by phone call order confirmation confirming an order by telephone. Given this, you’ll still want to have highly targeted and highly optimized landing pages that really help to “sell” the potential customer on the product or the service being promoted. It should be convincing without being overwhelming. Some affiliates have greater success with simpler, more visual landing pages, whereas other affiliates may find greater success with long form sales letters. Regardless of your approach, it’s important that the call to action is featured prominently on the landing page. It may even appear multiple times. It’s also critically important that you make it as easy as possible to complete the phone call. If the landing page can integrate with a customer’s existing VoIP or Skype, that’s a definite advantage. The customer may submit an online form, but the conversion is not deemed successful until the order is confirmed by phone. So make sure your landing pages make it abundantly clear that the customer needs to put the appropriate number for a call-center service’ callback. You don’t want to lose sales partway through the process. “If you build it, they will come.” As much as we would like to believe this iconic line from the 1989 American movie Field of Dreams, it simply is not the case in the real world and it definitely is not the case in the world of affiliate marketing. If you want users to visit your landing page, you have to figure out how to get them there. The truth of the matter is that there is no magic bullet, no miraculous traffic source that has remained the most prized secret of all the top affiliates. It comes down to a lot of experimentation and optimization based on a myriad of different factors. 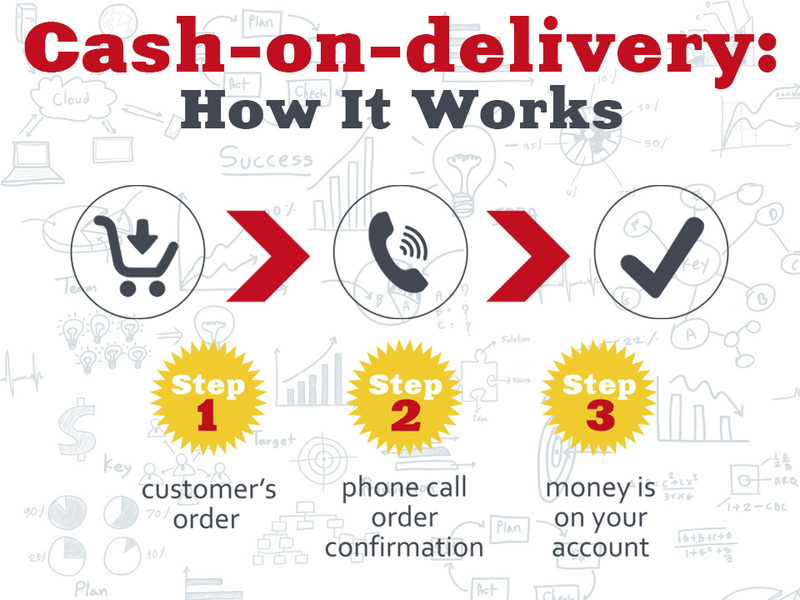 Working with cash-on-delivery offers is no different. Some affiliates find their greatest success with PPC marketing, others with email marketing, others still with article marketing or social media marketing. Leverage your existing expertise and be prepared to learn about other opportunities. In case of AdCombo, many of the best and exclusive offers are targeting tier-2 geographic locations. This includes countries in Eastern Europe, South Asia and Latin America. Part of the appeal here is that while there is a strong opportunity for profit in these regions, the competition is far less fierce than in tier-1 geos like the United States and Western Europe. This also means that purchasing and bidding on traffic through various networks and strategies can be far more affordable. Some of the strongest niches in the network include weight loss, health products and beauty products. You could be paying much more for the same amount of traffic in a tier-1 geo, only to reap a fraction of the profits. Not all traffic types are similar and you don’t want to be wasting your marketing and advertising budget on the traffic that won’t convert. If an offer is targeted at mobile users in Lithuania, for instance, why would you pay to send desktop users from Singapore to that landing page? This is where trackers and traffic distribution systems come into play. We’ve written previously about some of the tracking software options available to you on the Internet. Most of these are paid services with multiple tiers of plans available to suit your budget and your needs. They are oftentimes well worth the investment after you have taken the time to learn how to leverage their power accordingly. At their most basic level, trackers can provide insight into the particulars of each user arriving on your landing pages. You may know their geographical location, the device they are using, what browser they are using and much, much more. This data can be used to determine what subset of users result in the highest conversion rates, but a much more fruitful use of this data requires an additional layer of processing. Sometimes also known as a traffic direction system, a traffic distribution system (TDS) is an advanced redirection script. It is able to detect the data that your tracker has learned about the user and split the traffic in real time against your defined parameters. For instance, you might direct a user to a particular landing page based on what country they are in. The person in Romania gets the Romanian landing page, whereas the person in Slovenia gets the Slovenian landing page. This lends itself to a far more optimized approach and significantly higher conversion rates, since you’re not wasting any traffic. In effect, the TDS turns into a traffic hub, splitting out the users to a different path or page based on the criteria that you set. Simply define the rules and the TDS will make the appropriate decision as visitors arrive. If you are serious about making money as an affiliate marketer, a TDS is positively invaluable. You can recoup the associated costs very easily if you have great, targeted landing pages and set the right redirection rules. Popular TDS providers include Keitaro and BossTDS (if you have a lot of traffic sources). Perhaps the greatest advantage of working with cash-on-delivery offers is that you don’t have to wait an extended period of time for users to convert. Users only have two lines to fill in and a phone call to complete. That’s all it takes to convert and you literally get cash-on-delivery. But you cannot allow yourself to rest on your laurels. 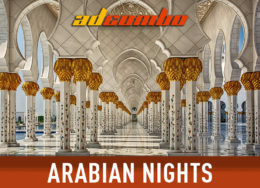 As AdCombo pays out twice a week (through your choice of Webmoney, Paxum, PayPal, ePaymants or wire transfer), it means that the cash flow situation is far more expedient and efficient than you may have experienced with other affiliate networks. What this also means is that you can re-invest your earnings to increase the amount of your traffic, optimize your landing pages, and perfect your TDS rules. Only by putting this money to work for you, by putting it back into the system, you can improve your return on investment (ROI) and scale a strategy or structure that is already working for you. If you can turn $10 in traffic into $100 in profit, why can’t you take $100 in traffic and turn it into $1,000 in profit or more? At the end of the day, the only way you can assure your success as an affiliate marketer is to never stop changing. Never stop adapting, experimenting or optimizing, because the Internet won’t wait for you to catch up. Keep squeezing every dollar you can out of every campaign you try.